MANILA (PNA) -- To ensure that the two Gregorio Del Pilar frigates will continue serving the country as long as possible, the Philippine Navy (PN) announced that the two vessels will undergo the so-called "service life extension programs" (SLEP). The latter refers to the systematic upgrades to the warship's power-plant, navigation, weapons system, communication, and hull. This has the effect of making the ship serviceable for much longer period of time. Lt. Cmdr. 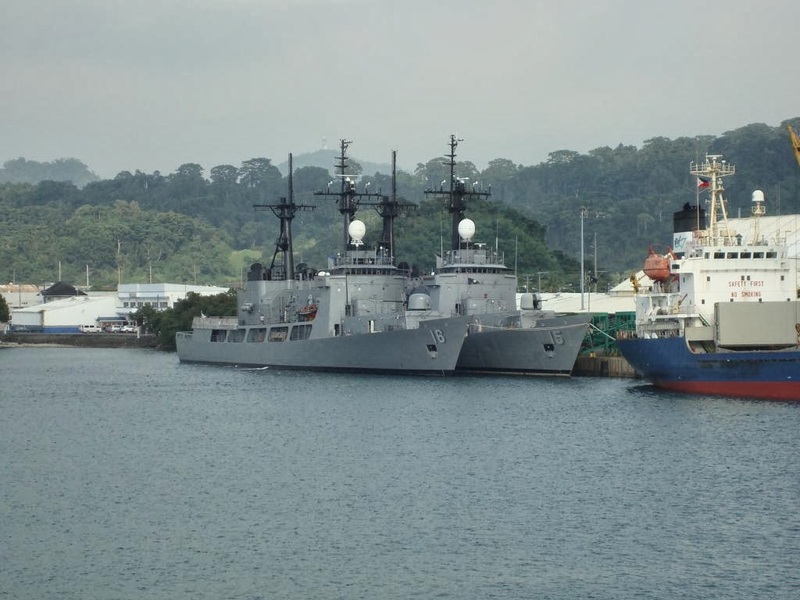 Gregory Fabic, PN spokesperson, said that the two Gregorio Del Pilar frigates in Philippine service, BRP Gregorio Del Pilar (PF-15) and BRP Ramon Alcaraz (PF-16), will undergo SLEP upon serving the Navy for a specified number of years. The upgrades will make the ship at par with other modern vessels being fielded by other navies. SLEP will also ensure that the PN will have these ships in service much longer. It is also a cheaper alternative. Fabic added that ships constructed during the 1960s up to present are easily upgradeable due to their modular construction. The two Gregorio Del Pilar frigates in PN service had their keels laid up during the early part of the 1960s.